In Information and Communication Technology (ICT) a ‘deliverable’ may be either software (perceived as an ‘output’) or a service (perceived as an ‘outcome’). On the one hand, the differences between software and service have led to the design of parallel models and lifecycles with more commonalities than differences, thereby not supporting the adoption of different frameworks. For instance, a software project could be managed applying best practices for services (e.g. ITIL), while some processes (e.g. 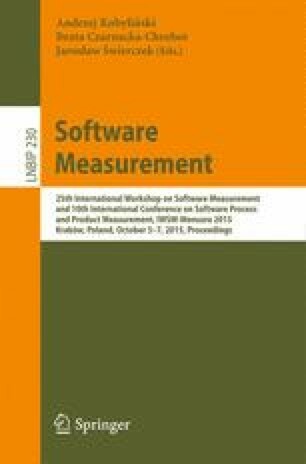 Verification & Validation) are better defined in models of the Software Management domain. Thus, this paper aims at reconciling these differences and provides suggestions for a better joint usage of models/frameworks. To unify existing models we use the LEGO approach, which aims at keeping the element of interest from any potential model/framework for being inserted in the process architecture of the target Business Process Model (BPM) of an organization, strengthening the organizational way of working. An example of a LEGO application is presented to show the benefit from the joint view of the ‘software + service’ sides as a whole across the project lifecycle, increasing the opportunity to have many more sources for this type of improvement task.